Ghost of a Tale is a stealth action game by a tiny development team (SeithCG), and yet you wouldn't tell that it's such a small-scale production. It looks every bit the part of a mid-tier release, and it has had an enormously positive reception on PC when it released on Steam. Now it's coming to Xbox One and PlayStation 4 in February 2019, and it looks set to be an early front-runner for the better games of the year. 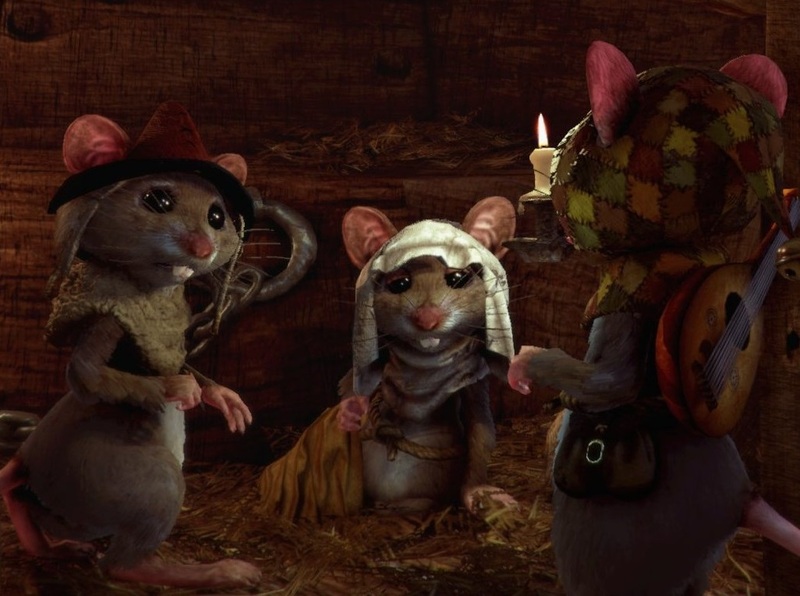 Ghost of a Tale has you play as Tilo, a cute little mouse looking for his wife in a world that's all bigger than him - and quite hostile. The game has a strong focus on stealth and puzzle solving, but we're also promised plenty of RPG-like storytelling. We might not have an exact release date for the game just yet, but with "February 2019" being close, no doubt we'll hear plenty more about this exciting game shortly.